It costs money to run or start a business. Funding a business is one of the first and most important financial choices most business owners make. 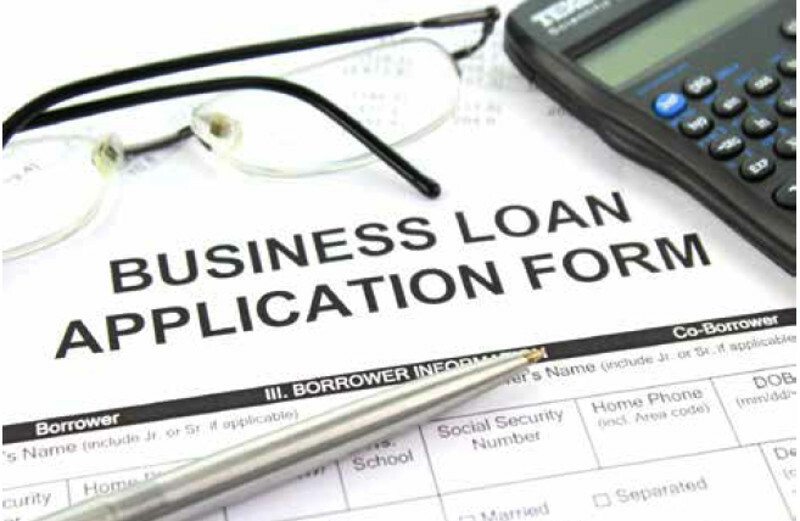 The U.S. Small Business Administration has launched Lender Match, an online referral tool connecting small business borrowers with participating SBA lenders. Lender Match is an upgrade to Leveraging Information and Networks to Access Capital, introduced as a pilot in 2015. Our goal is to help get more capital into the hands of small business owners and entrepreneurs, and we encourage them to utilize the SBA’s resources for start-up and growth opportunities. The free online tool allows small business owners to fill out a quick online form, without registration, and then connects them with lenders within 48 hours. Lender Match is a user-friendly and intuitive platform for entrepreneurs and it provides guidance on how to be prepared for the loan application process. It is streamlined from start to finish, providing better access to on-screen information. Lender Match follows the SBA’s new digital media design with its clean and modern look, refreshed for easy use. It also contains a checklist of items for borrowers before talking to lenders that includes a business plan, credit history, collateral and financial projections that help to better understand the lending process. Prospective borrowers can go online to sba.gov/lendermatch to get matched with any number of institutions and increase their access to capital. 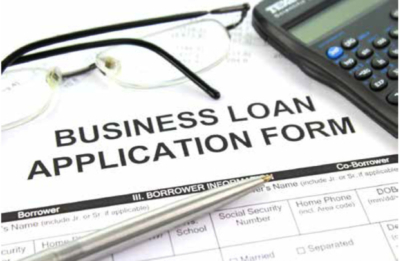 There are currently more than 800 lenders in the SBA’s lending programs that participate in Lender Match throughout all 50 states, the District of Columbia, Puerto Rico, the U.S. Virgin Islands and Guam. To date, Lender Match has facilitated 100,000 loan matches, and is approaching the three-million borrower email mark, connecting potential small business borrowers to capital.